[PDF] Electric Power Transformer Engineering (The Electric Power Engineering Hbk, Second Edition) | Free eBooks Download - EBOOKEE! Description: Covering the fundamental theory of electric power transformers, this book provides the background required to understand the basic operation of electromagnetic induction as applied to transformers. 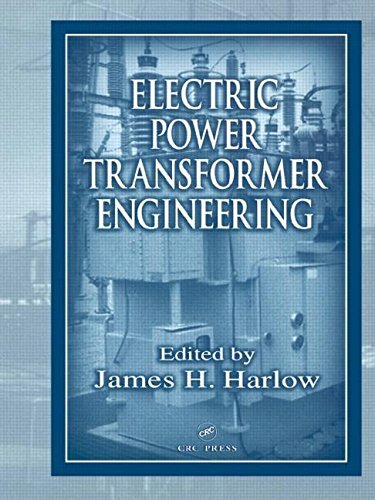 The book is divided into three fundamental groupings: one stand-alone chapter is devoted to Theory and Principles, nine chapters individually treat major transformer types, and fourteen chapters cover many ancillary topics associated with power transformers. Throughout the book, tables, charts, photographs, and equations describe the operation and performance of power transformers and facilitate the reader's understanding of the technical material. No comments for "[PDF] Electric Power Transformer Engineering (The Electric Power Engineering Hbk, Second Edition)".